Pen-Pen Chen, M.S. CCC-SLP, TSSLD is a bilingual speech and language pathologist at PS 503 in Sunset Park, Brooklyn, and a speech evaluator on the Central Speech Evaluation Team in the NYC Department of Education. She is also an English language instructor at the United Nations, an adjunct lecturer at Hunter College, and a professional voice over artist. (Listen to Pen-Pen narrate TED-Ed Lessons, including The benefits of a bilingual brain and The myth behind the Chinese zodiac.) Previously, Pen-Pen also taught Chinese at Columbia University, Teachers College and China Institute. As a TED-Ed Innovative Educator, Pen-Pen is passionate about inspiring a love for life-long learning in children, with a focus on English language learners and students with special needs, in low-income communities. Below, learn about her innovative curriculum, codenamed Game Changing Kids. Games, by their very nature, encourage active learning. Making games lets kids take charge of the learning process by engaging their passion and vision to create a tangible, playable end product. 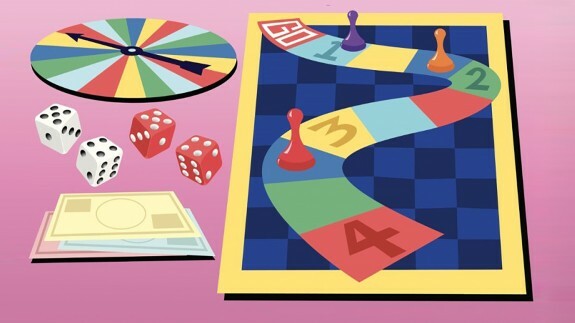 By designing a board game together, students take initiative, construct knowledge and grapple with problems, and learn design thinking and how an iterative process works. They also work collaboratively to share ideas, give feedback and succeed as a team. Through this project, students learn to take an idea from inception to execution, and to collaborate with their peers in meaningful work that is fun and engaging. Want to try it out with your students? Download the Game Changing Kids board game design project curriculum here. DO reach out to some colleagues for help. You can also do Game Days together, which makes it more fun. DO give students time and space to explore their seemingly fanciful ideas. DO get students to share their work with family, friends, and other teachers. DO trust in the process. You will learn and grow with your students, and you’ll be amazed at what their creativity can achieve. This article is part of the TED-Ed Innovation Project series, which highlights 25+ TED-Ed Innovation Projects designed by educators, for educators, with the support and guidance of the TED-Ed Innovative Educator program. You are welcome to share, duplicate and modify projects under this Creative Commons license to meet the needs of students and teachers. Art credit: iStockPhoto. I have a project to improve language learning in Smart Table/Surface games. How would I find out about help from TED to implement it? If you would like a more detailed description, please email me. Teachers are time poor. Great article but can you also include templates for dice or rolling wheels and game surfaces that could be manipulated please. If you like when I have some time free in October I can send you some of my ideas. Teachers like myself are after the complete package. Lessons are great but its even better with the other resources mentioned. Makes our job easier. Eg if I create a question sheet, I always provide the answer sheet as well. Keep up the great innovative work. 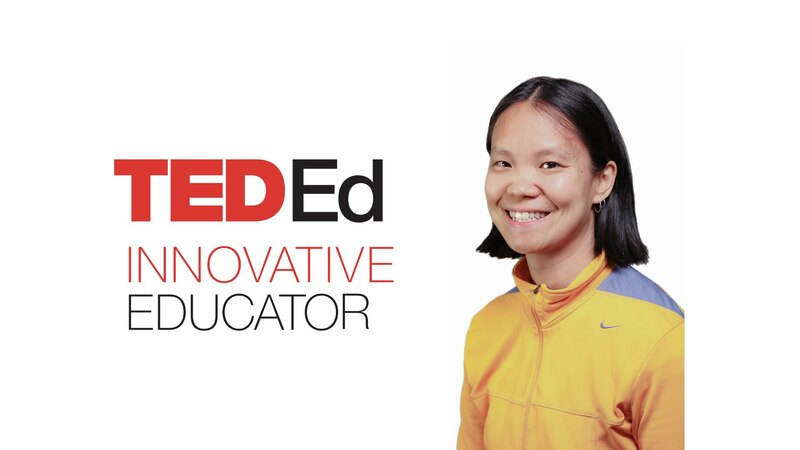 Pen-Pen Chen, a bilingual speech pathologist and English language instructor in New York, is a participant in the TED-Ed Innovative Educator program. If you checked out the Game Changing Kids curriculum, let Pen-Pen know!